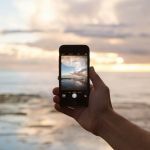 Why create a real estate app? Agencies build real estate apps rapidly, and some of them are becoming the Ubers and Facebooks of the real estate market. 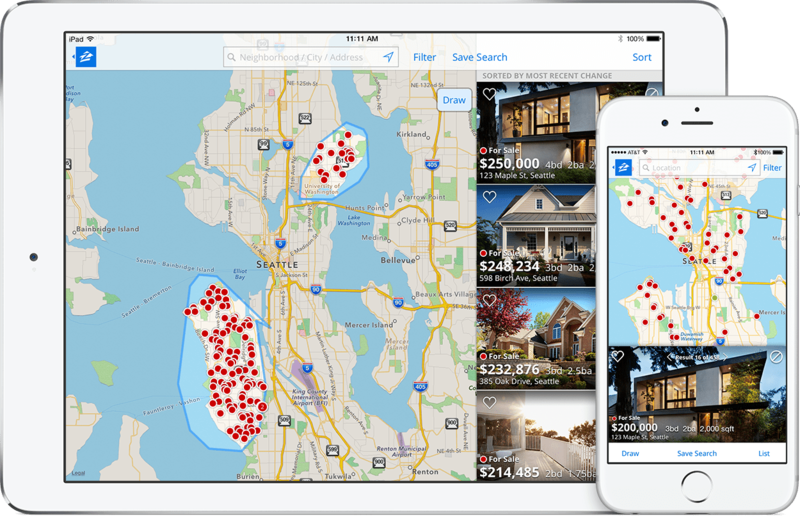 One example of such an app is Zillow, which currently has over 160 million active users a month. But you don’t have to be Zillow to be successful in the mobile real estate market. Just think about this: over 90% of real estate firms have websites with property listings. Real estate is already very digitized, but a website is only the first step. While a website is great for your business, everybody has one. 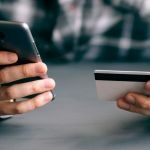 In this article, I’ll tell you about how mobile-specific features can bring value to both your business and your customers. We’ll look at the features necessary for a successful real estate brokers app and answer the question of how much it costs to develop a real estate application. According to the National Association of Realtors, back in 2016, 44% of all home buyers screened properties online first. 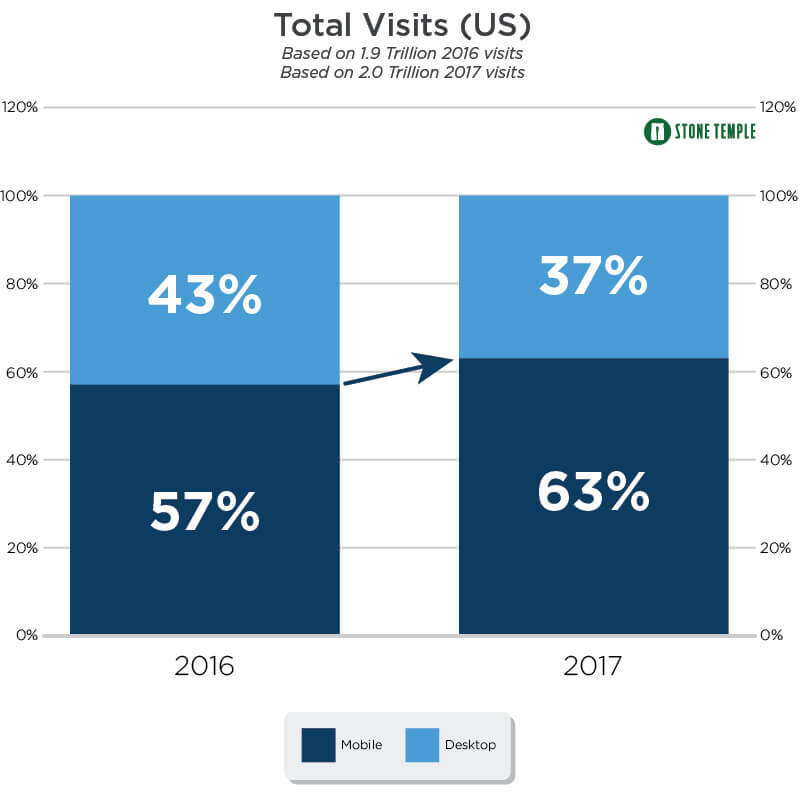 Now, in 2019, we can say that the majority of people go online to choose a house they want to buy or to put a property up for sale. But they don’t just go online. They use mobile phones. In fact, the majority of people currently use mobile phones for almost everything, from ordering food to searching for homes. According to statistics, more and more people are accessing the internet via mobile phones. Moreover, most of the time spent on mobile devices is dedicated to mobile applications. 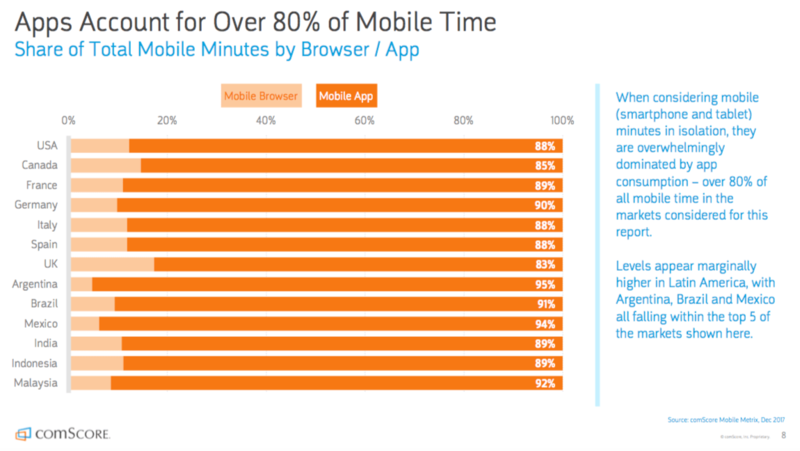 Why do people spend so much time in apps rather than on mobile websites? First, apps are faster and better adapted for mobile devices. Second, apps have access to a mobile phone’s hardware, which allows for lots of mobile-specific features. For example, you can send users targeted push notifications, use mobile devices’ hardware like cameras, and even use augmented reality that is now possible only in mobile apps. Remember that as your target audience changes and a new generation begins to buy houses and become your clients, a mobile presence will become more important. 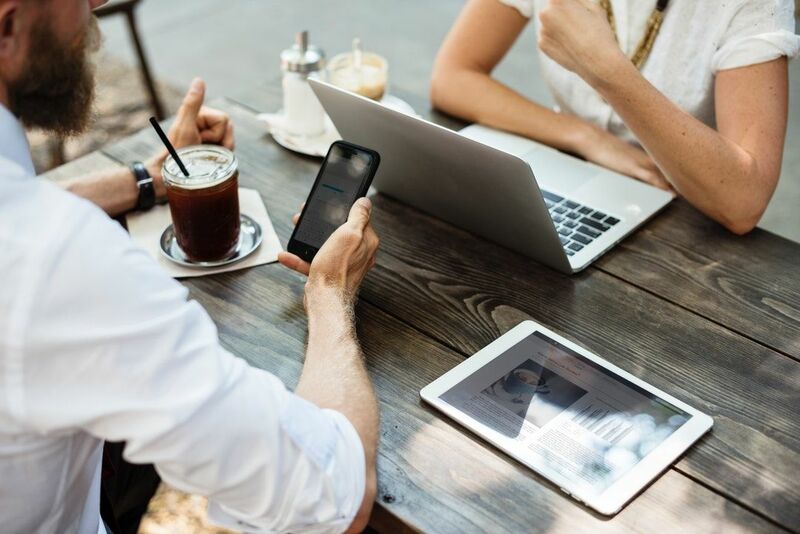 I have numbers to back this up: according to research by the National Association of Realtors, 58% of Millennials and 46% of Generation X homebuyers have found their home on a mobile device, compared to 33% of Baby Boomers. Let’s find out what features are necessary for a real estate mobile app that sells. The set of features for your application depends on your business model. You may want to create real estate app platform where independent real estate agents and brokers put properties up for sale or rent and where buyers and renters look for houses. Another option is to make a mobile app that only features listings. If you have a big real estate agency with many options or niche offers, you can create an app your clients will use. You need to do thorough market research to find out whether your clients would like to have a mobile app and whether it will actually be profitable for you. To test whether an app is profitable for your business, you can use an app builder for an MVP, but its functionality won’t probably be sufficient for your business needs. To separate user roles, you can either do two separate apps, or to make a two different user roles in one mobile app. To moderate your platform, the best practice is to create a web app for administrators. Features for a real estate platform support three user roles: agents, buyers, and administrators. 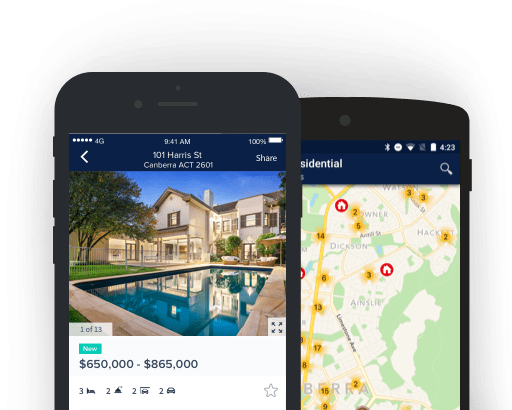 If you want to create a mobile app specifically for your real estate agency, you can just pick the features you’ll need and calculate the price of real estate app development later in this article. Here we’ll explore best features for real estate apps for agents and their clients. I’ll start with common features and then tell you about features specific for agents and buyers. To separate these features from each other, you can either do two separate apps, or to make a two different user roles in one mobile app. To moderate your platform, the best practice is to create a web app for administrators. Onboarding should be as easy as possible. That’s why you might want to use social media accounts for signing in. You can also register users by phone number or email, but don’t make onboarding compulsory at the very beginning. Allow users to have a look at your app first. Personal profiles are different for buyers and agents. Agents should be able to see their properties, schedules, and profiles of potential buyers who have contacted them. Buyers should see a list of properties they liked while browsing listings. A big database is crucial for your application. 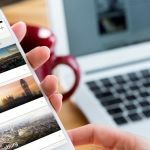 It’s a core feature, and for your app to be successful, you’ll need to have lots of listings for potential buyers. Information about properties in the database should be reflected in listings. Make sure listings give the information the buyers are most interested in, including pictures. Finding the right property is the most difficult part of the whole process of buying or renting a house. That’s why you need advanced сategories and filters for your mobile app, as they’re the primary tools that buyers will use. 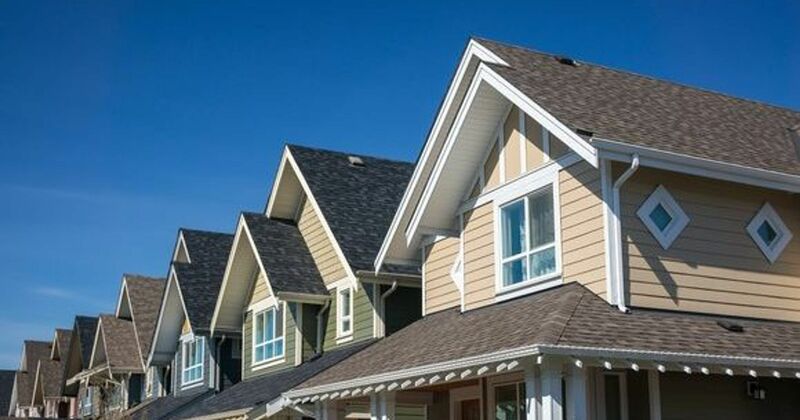 A property profile should include extensive information about the property. Showcase more photos, give a description of the property, list a price for purchase or rent, and let homebuyers call a real estate agent to ask about the property. It’s important to give customers the ability to shortlist properties they like to make the decision easier. Favorites should be visible in a user’s profile or in a menu. Integrate a calendar into your mobile application so that both real estate agents and clients can schedule appointments and link them to properties. Add a calculator to your mobile app to help users find out the final price of a home including loan interest in different banks. 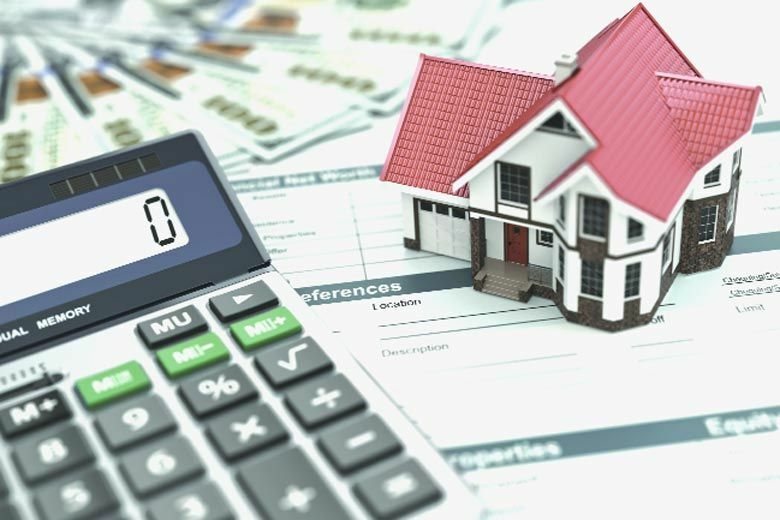 The calculator should be detailed, allowing users to choose the price of a home, their initial payment, the loan interest and the loan repayment period. Maps can provide lots of valuable information to homebuyers. Apart from showing the locations of properties, you can also show data and statistics across different areas. These statistics aren’t very hard to find: usually all you have to do is research on government websites. You can show information about average incomes, crime rates, the risks of natural disasters, infrastructure, and school locations on your maps. All this will help users to make decisions. Push notifications should be personalized: send only relevant messages that will bring value to users. Analytics is crucial for any kind of application. Whether you have a platform where real estate agents meet their customers or a mobile app for your real estate agency only, you need to see how your business is growing. If you have a realtor app for Android and iOS, you need to gather analytics from both apps and compare them, as the user behavior is different for these two user categories. Analytics can give you valuable insights on your app’s performance, but more importantly, they can show you how successful your business model is. Analytics gives you information about your target audience so you can tweak your strategy according to users’ preferences. Real estate agent apps should have a database of brokers’ profiles, where they can show their credibility, properties and ratings. This will help an agent to sell his services and also manage the clients. An agent should be able to add a property into their own catalog, add photos, description and edit it if needed. To make your platform credible, you want to come up with a verification strategy, so that buyers know exactly what they get when they contact an agent on a certain property. Apps for real estate agents and buyers should have not only property listings, but also agents listings. They can be done according to the property listing template with some changes. A picture, short description, number of properties, location, rating and sources of credibility: all this should be present in a listing. Hourly rates usually depend on the location of the development company you hire. For example, you can develop your application in the US and pay over $150 per hour. Or you can outsource development to a country in Eastern Europe and pay $35 per hour. Even for small projects, you can save money that you can then invest in marketing and support. If you want to create two real estate applications for Android and iOS, you’ll need to multiply your budget by 1,9. Now we’ll see how many 8-hour days of development it takes to develop each feature we’ve mentioned in this article. You can choose the features you need and calculate the approximate price of your real estate mobile app. Note that setup, communication, business analysis, and real estate app design design will require additional investment. 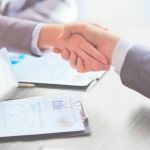 There are lots of real estate companies out there, and it’s becoming harder to attract new clients because the deal cycle is usually rather long and the competition is growing. Making offers and creating an easy process of choosing a property is what makes a real estate company stand out. As current millennials are already becoming a big part of the audience for real estate companies, you need to start speaking their language. And it’s mobile. To find out more about mobile apps for real estate, contact us. We’ll gladly consult on whether your real estate business could benefit from a mobile app and how you can monetize and market one once you create an app for a real estate company. If you’re shortlisting mobile development companies for creating your own real estate solution, you might as well add Mobindustry to your list. To find out more about our company and how we work with our clients, check this article. Want to create a platform for your real estate business?